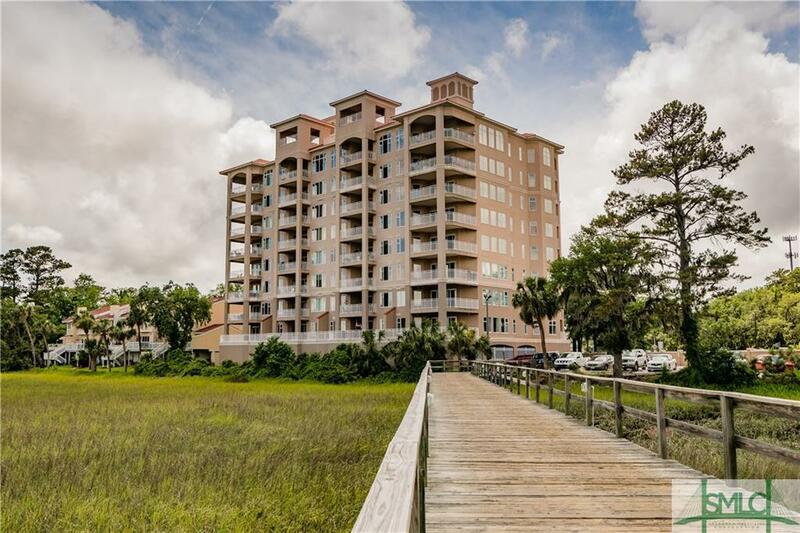 Sublime views of the Bull River, marshes, shipping channel & Tybee Island lights from this 6th floor luxury condo. 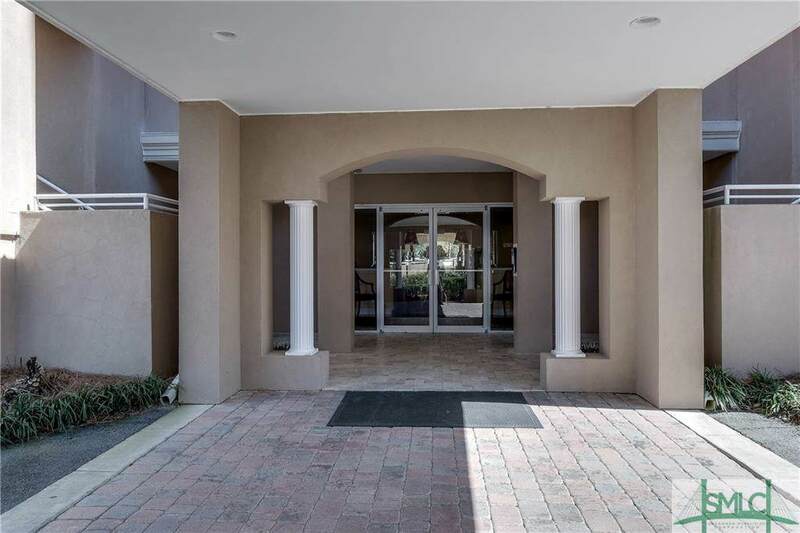 This quiet center unit has a walk out porch on the river side of the building & a second walk-out porch on the front. 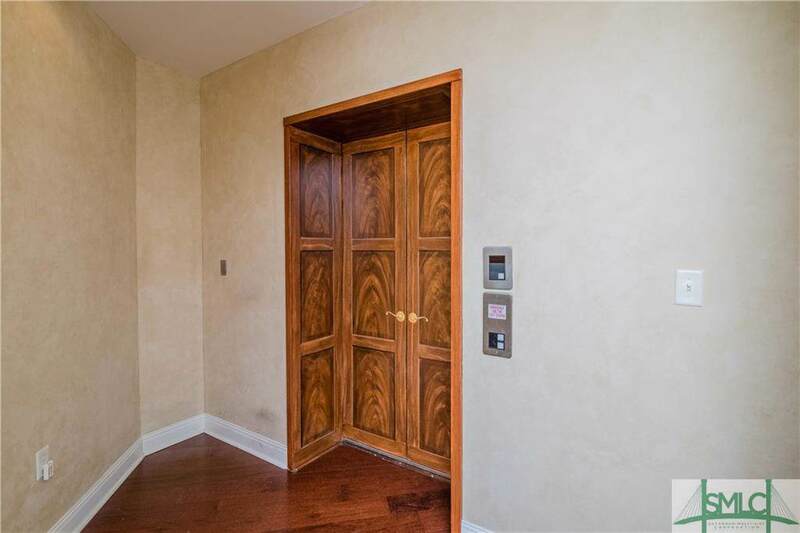 The elevator for the building takes you right to your own entry opening onto the huge great room with open kitchen with oversized island/breakfast bar, all with marvelous views. The master bedroom has a large ensuite spa bath with gold leaf wall, jetted tub, separate shower & dual vanity, his and hers closets fulfill your wardrobe needs. A second bedroom with another ensuite bath is down the hall with its own balcony. The kitchen is a dream with plenty of hardwood cabinets and an adjoining dining room. The third bedroom/den has trompe loeil paneling, and the dining ceiling & entry also have trompe loeil decoration and gold leaf. A third bath is off the hall. One assigned garage space. Rooftop pool & covered cabanas are available to resident & guests. 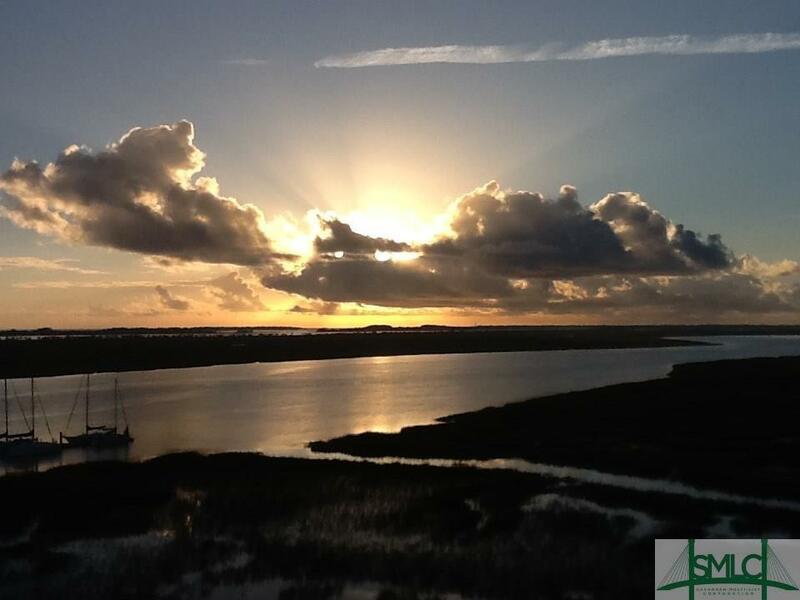 Listing courtesy of Michael Brannin of Seabolt Brokers Llc. © 2019 Savannah Multi-List Corporation. All rights reserved.